“It’s easier to raise a hundred million than ten million,” said Steven Goodwin, former CEO of Hard Rock Park. 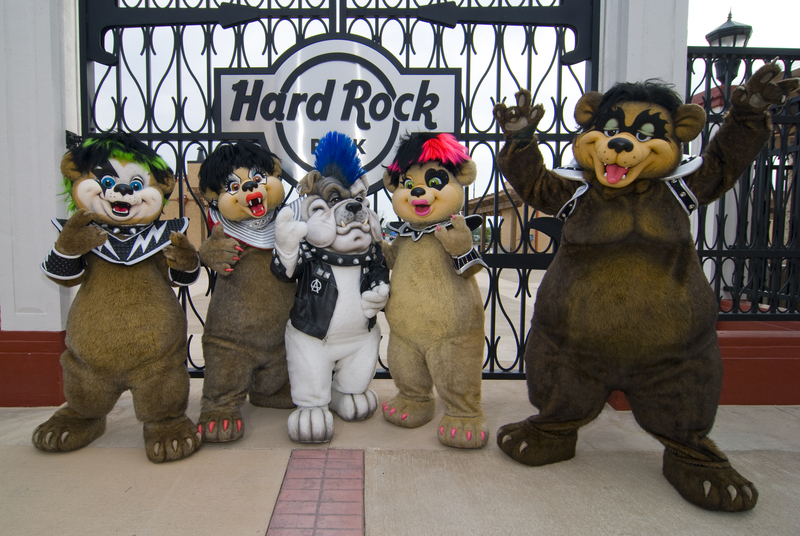 As it turned out, Goodwin had done a stint at the Hard Rock business himself after Rank purchased it, spending two years in Orlando during the late 90s as its head of strategic development. He put Binkowski in touch with Hard Rock’s licensing department, who loved the idea. The two parties hammered out a branding agreement, and Binkowksi and Goodwin assembled a small team—including Felix Mussenden, a former Universal executive who became Hard Rock Park’s chief operations officer—to help flesh out their plan. A couple of years later, Rank sold the Hard Rock business to the Seminole Tribe of Florida; Goodwin said they were less enthusiastic about the park, but eventually he persuaded them to honor the branding agreement. “They said it couldn’t be done. So we did it anyway," Jon Binkowski wrote in a book available in the park's gift shop.